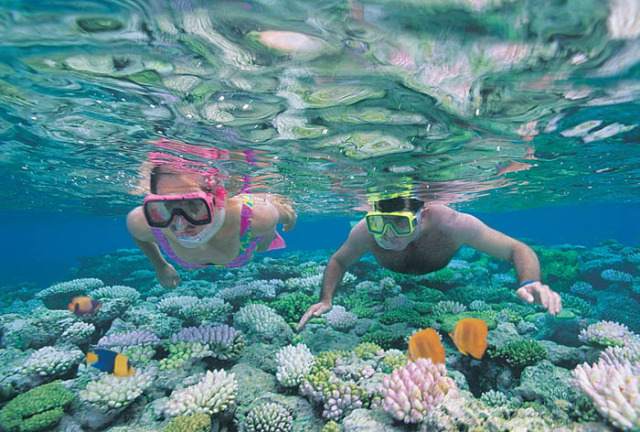 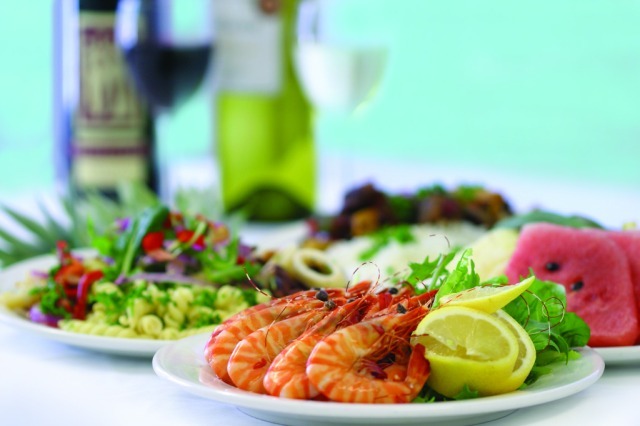 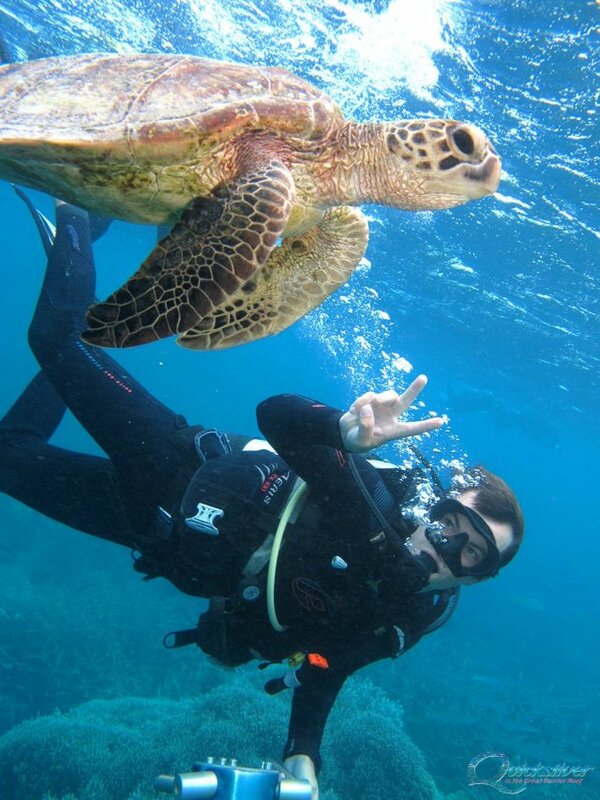 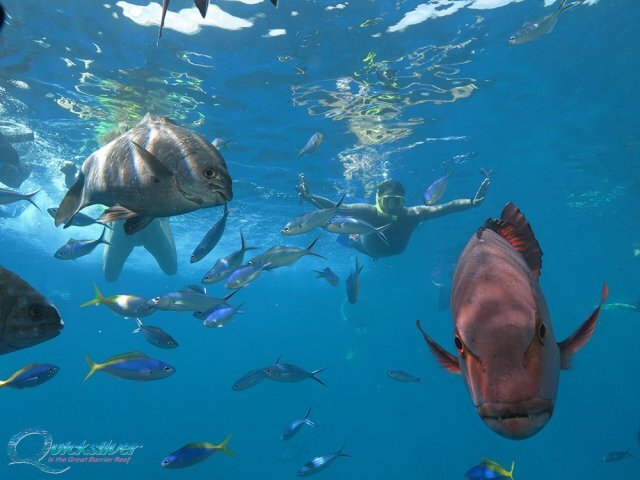 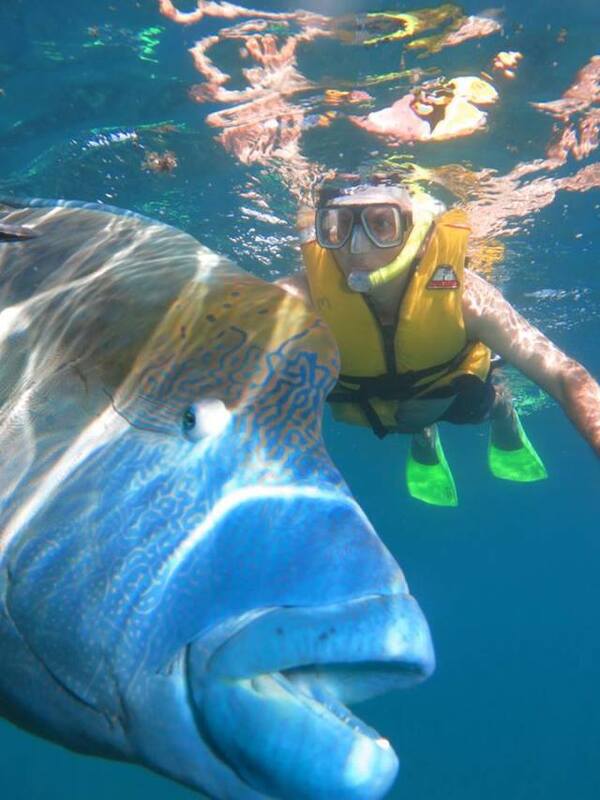 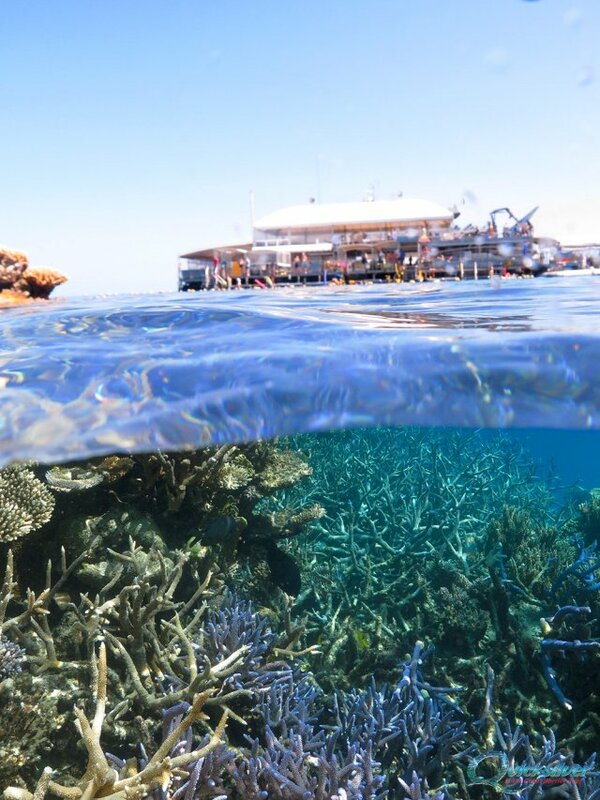 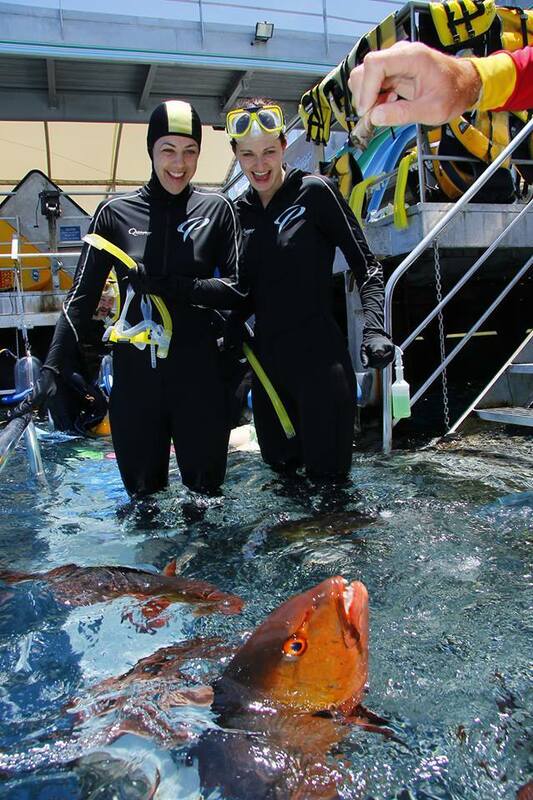 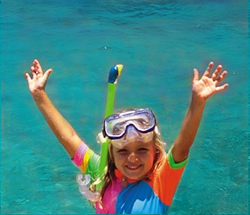 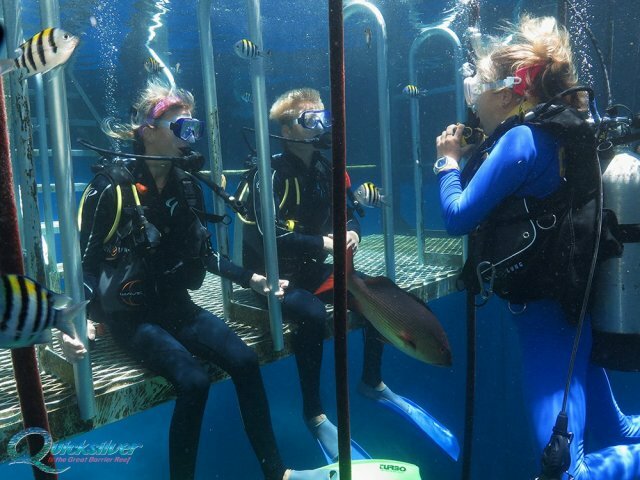 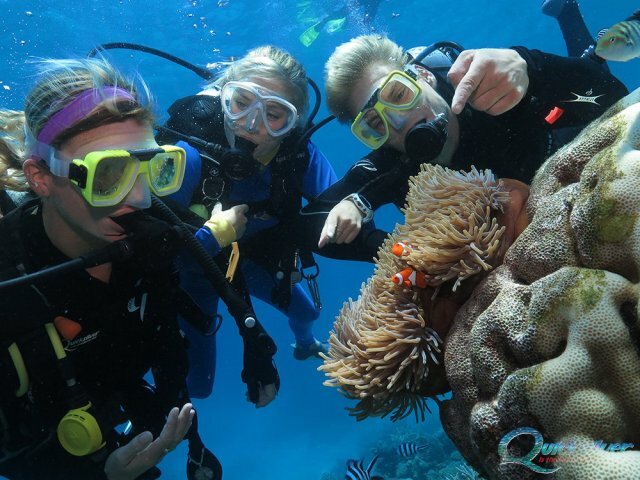 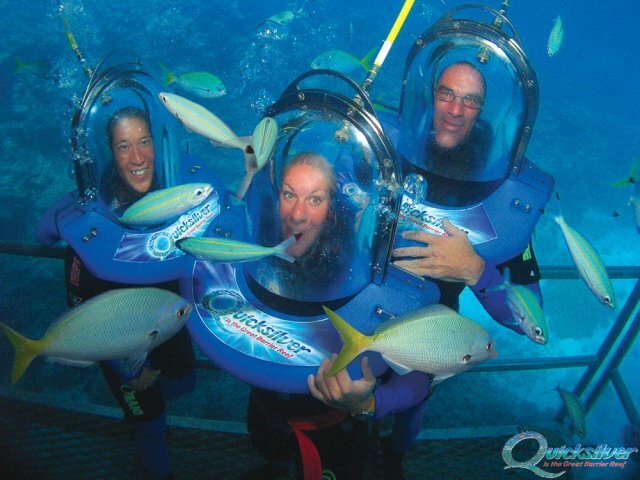 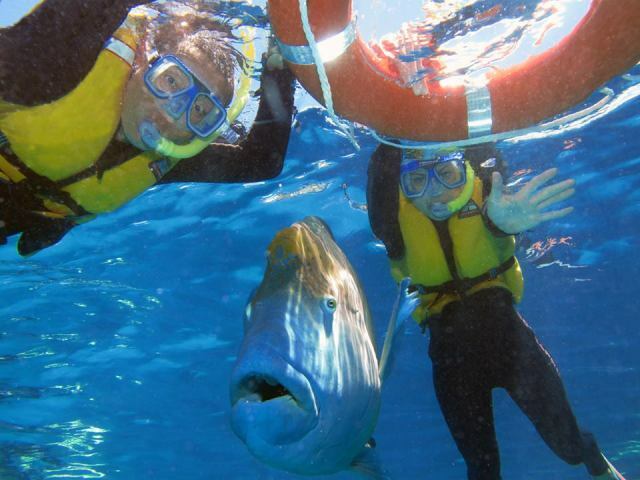 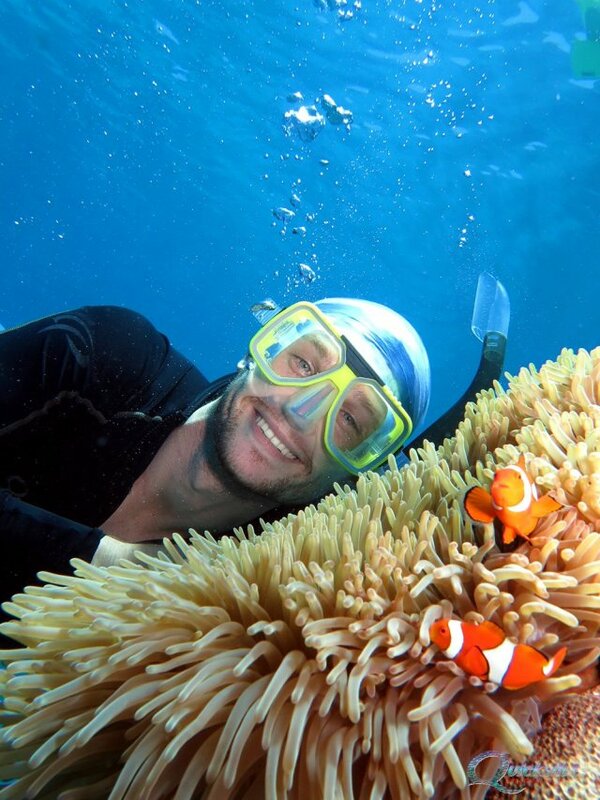 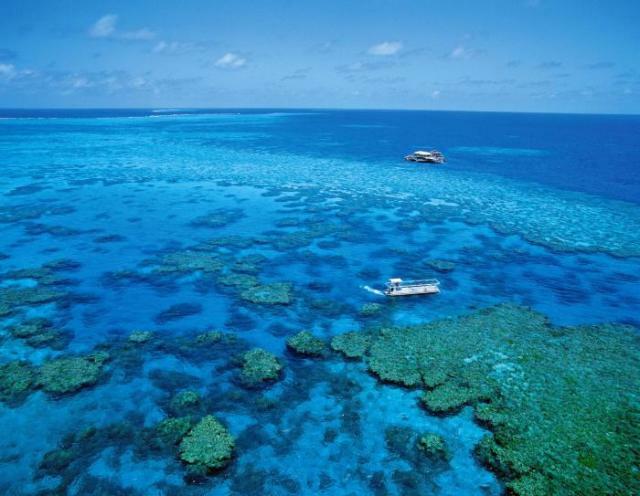 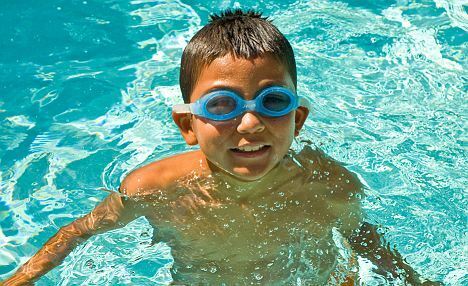 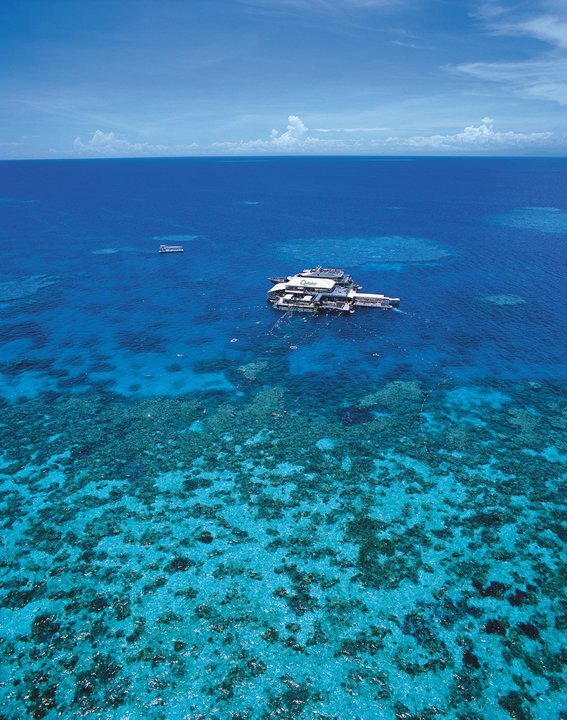 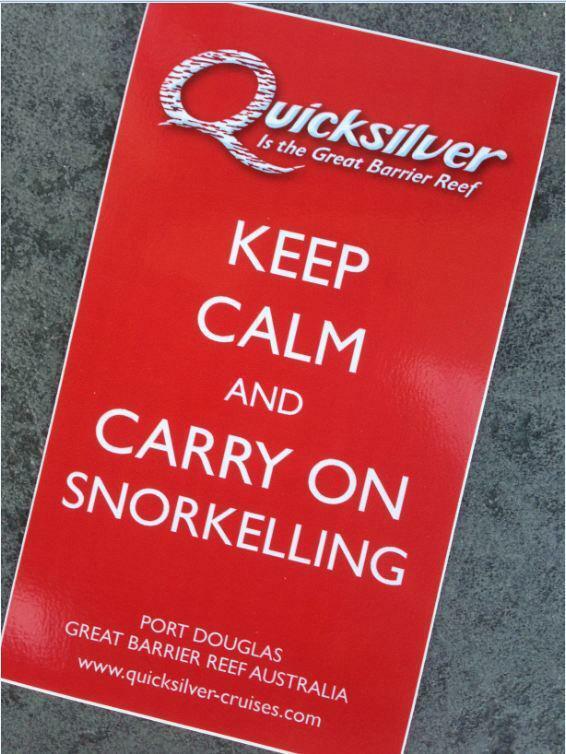 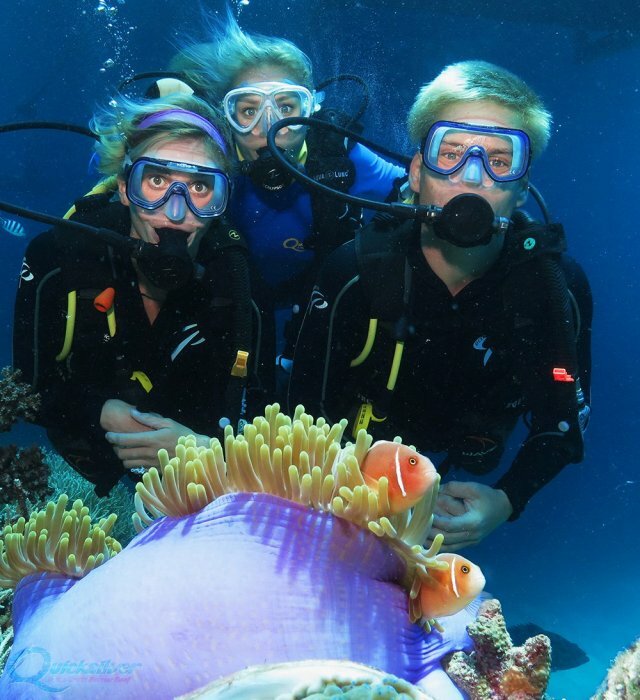 Experience renowned Reef and Rainforest World Heritage environments over two full days. 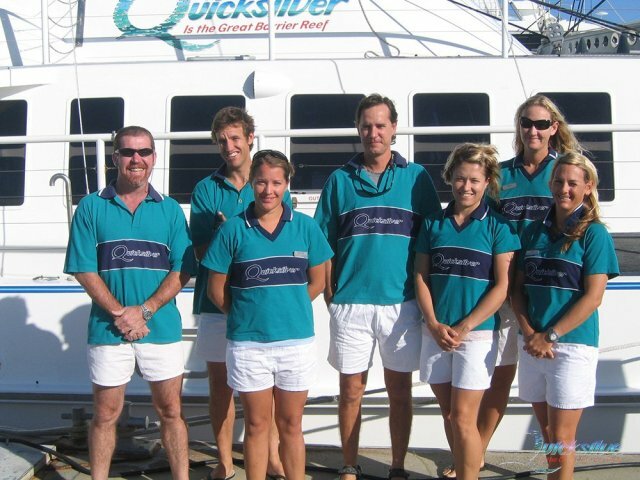 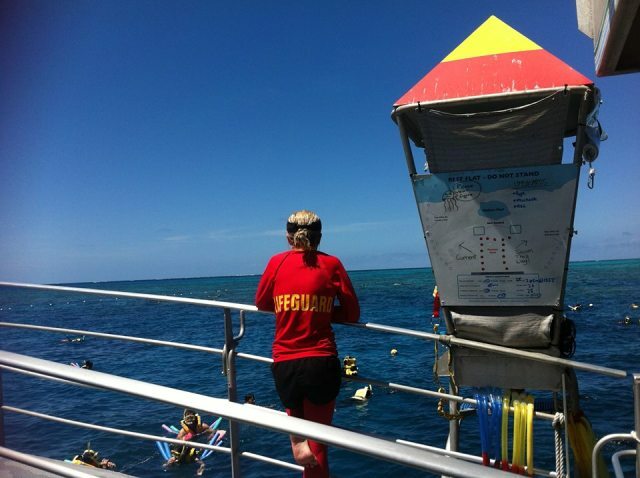 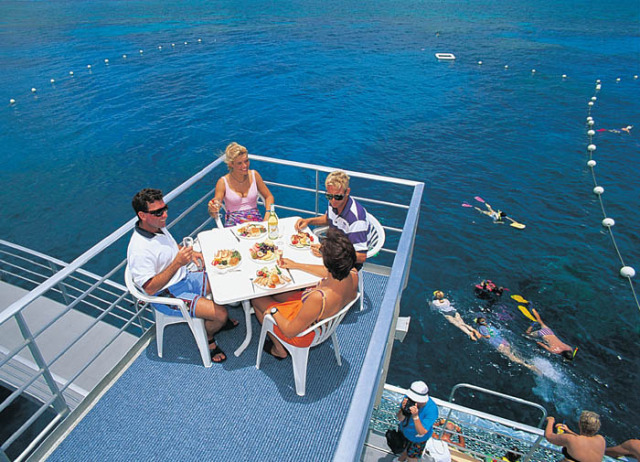 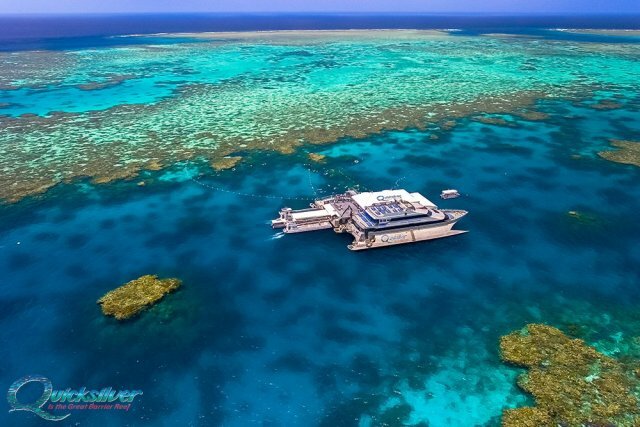 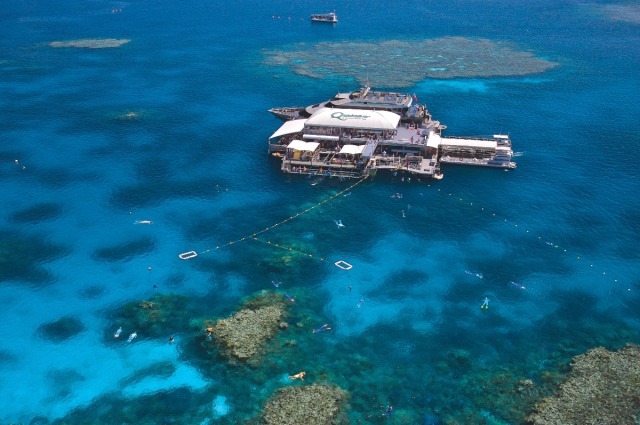 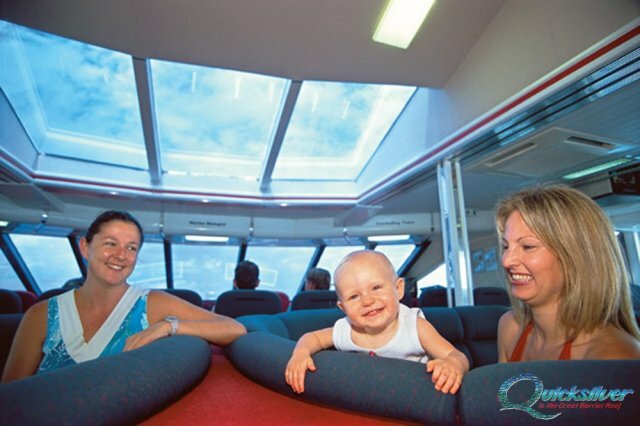 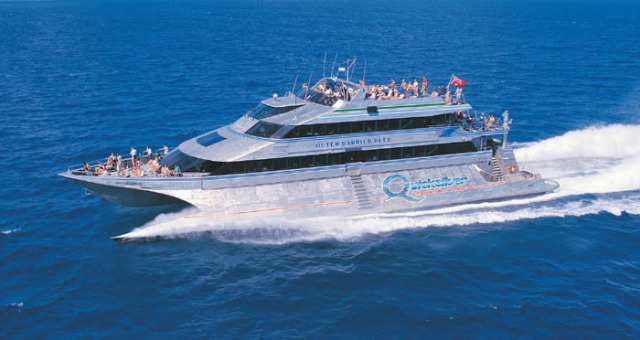 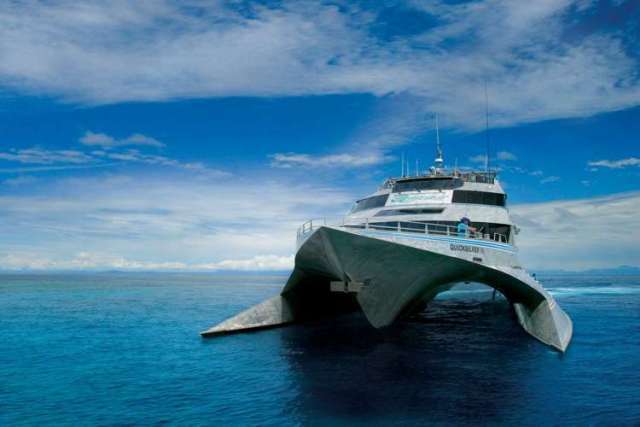 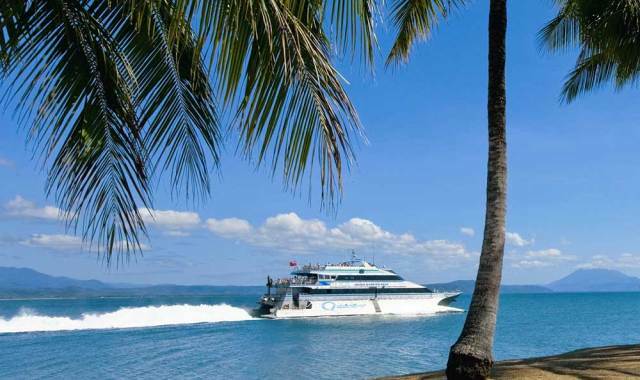 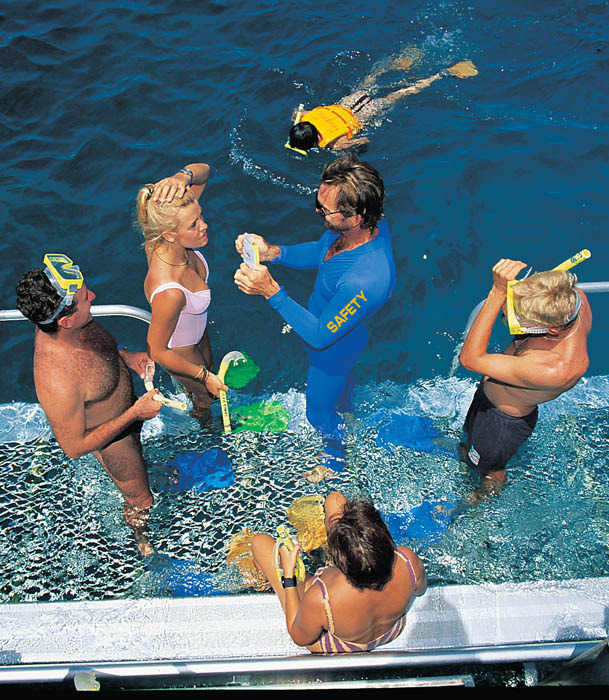 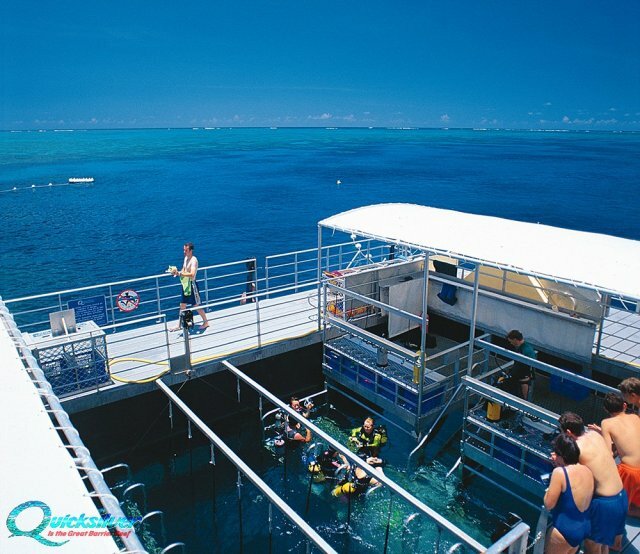 Quicksilver's high-speed wavepiercing catamaran will take you in airconditioned comfort to an exclusive activity platform moored at the renowned Agincourt Reef, a jewel-like ribbon reef on the edge of Australia's Continental Shelf. 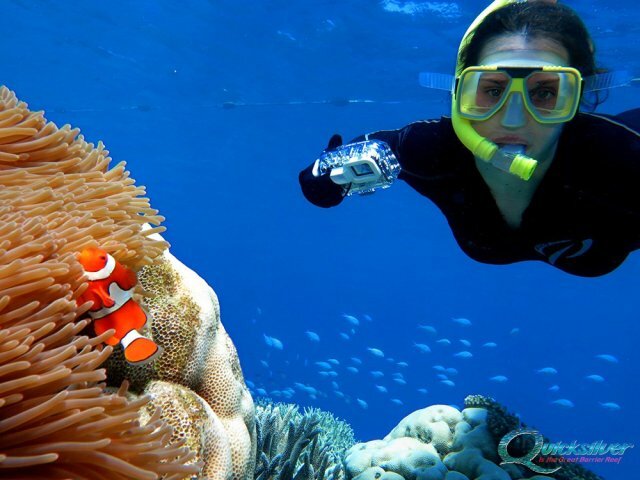 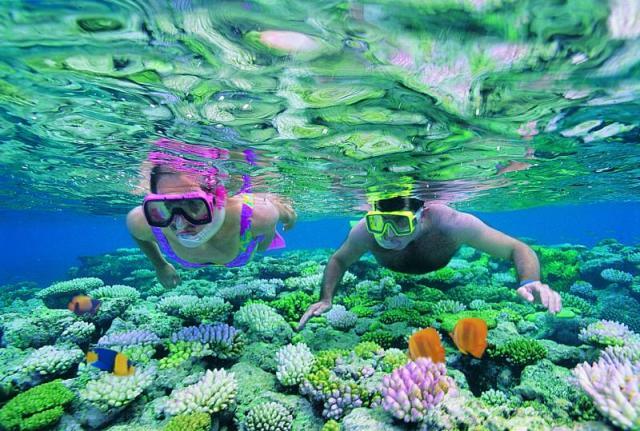 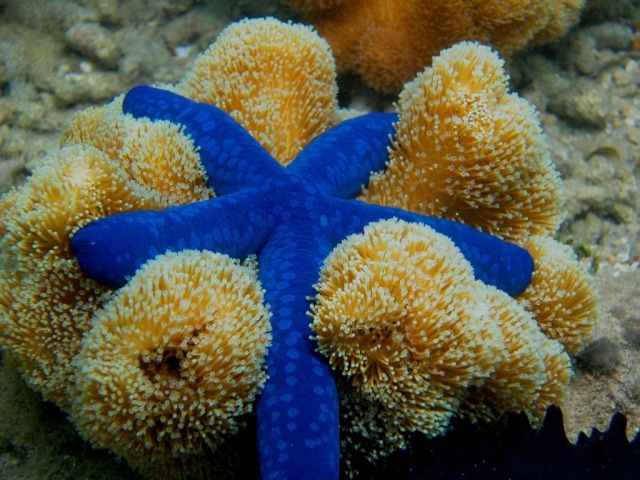 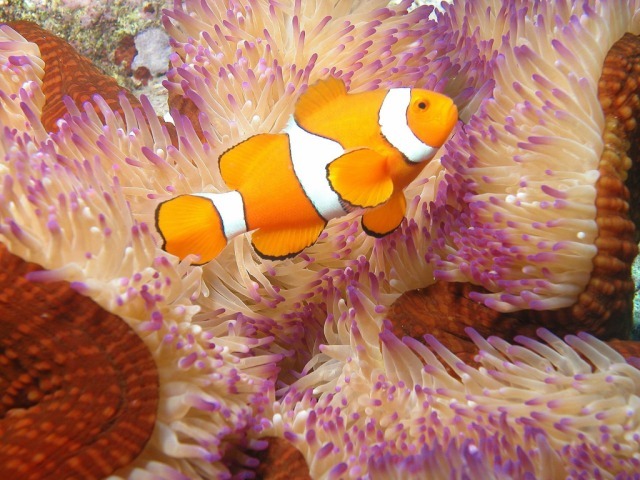 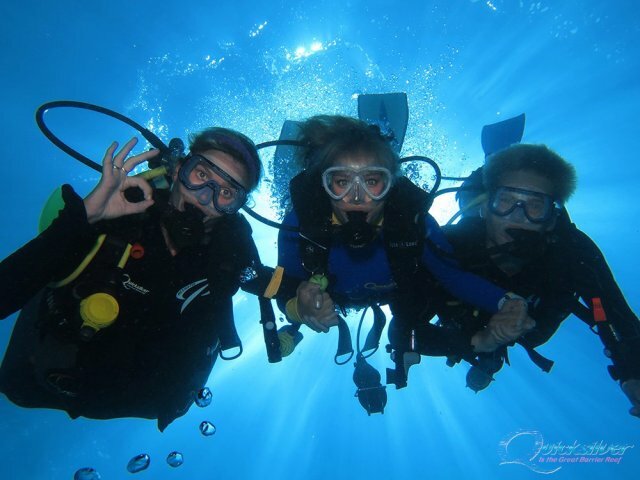 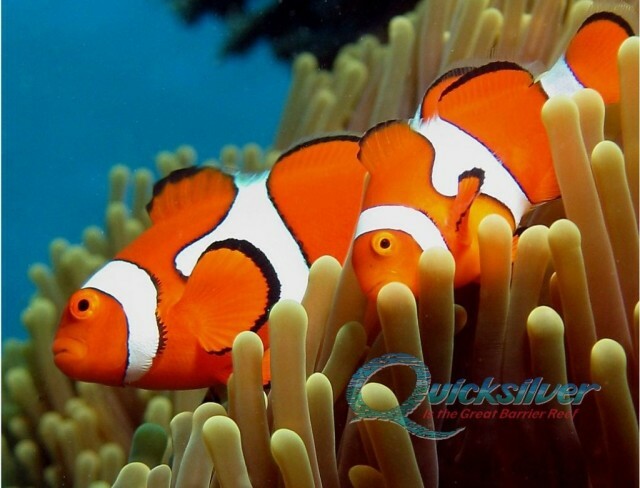 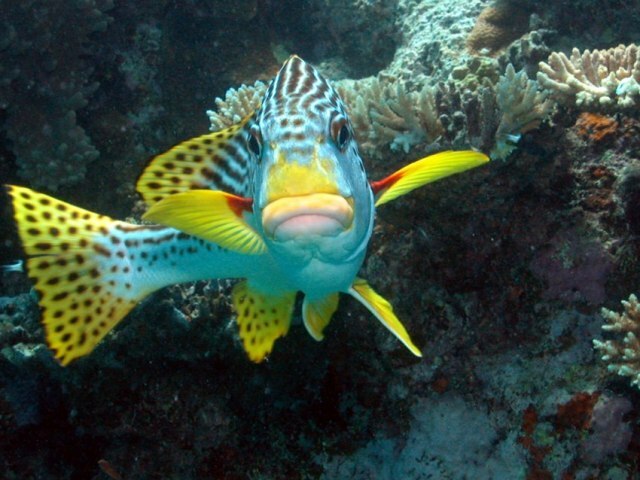 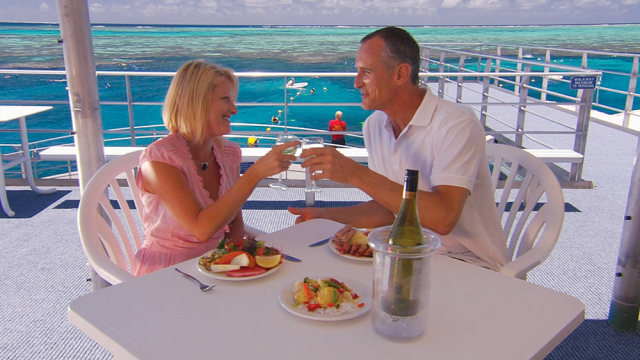 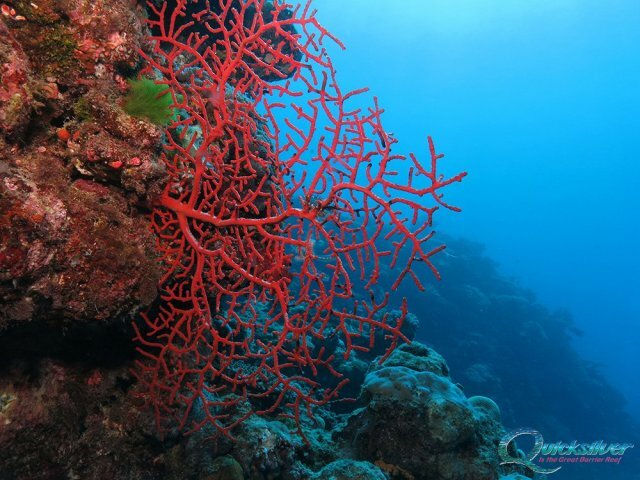 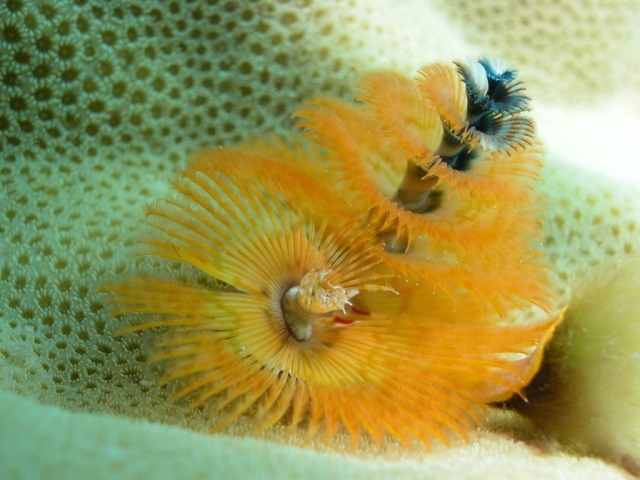 The Agincourt ribbon reef systems showcase spectacular coral formations, colourful marine life and exceptional underwater visibility. 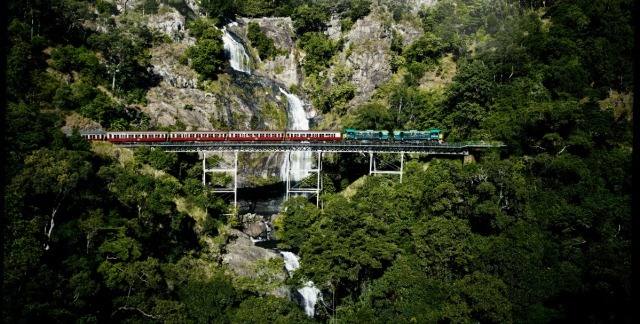 Start your day aboard the famous Kuranda Scenic Railway, meandering to the Barron Falls and through mountainside tunnels. 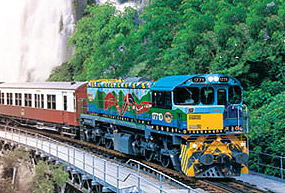 This breathtaking journey on one of the world's most scenic train routes will take you through hand-hewn tunnels and across bridges with amazing views. 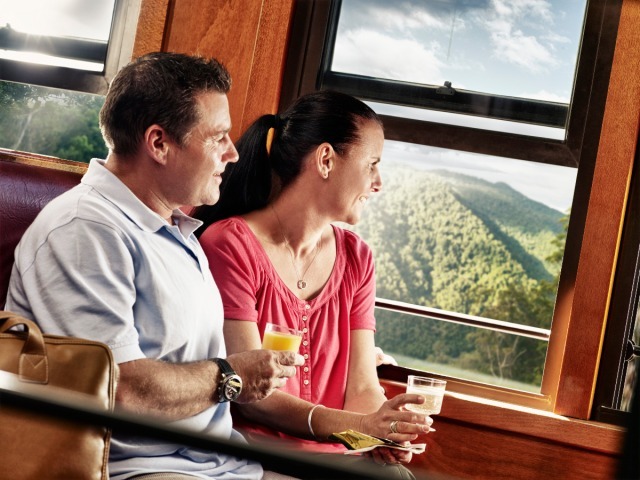 Stop at Barron Gorge to view the falls before arriving at Kuranda station. 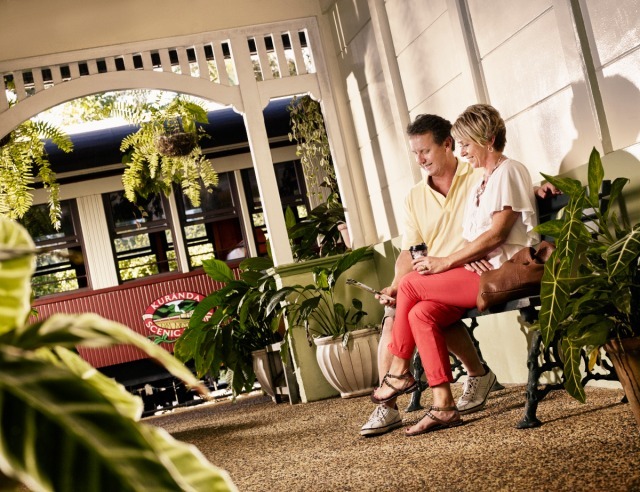 The Train departs Cairns Railway at 8:30am or 9:30am and Freshwater 8:45am or 9:45am and departs from Kuranda at 2pm or 3:30pm. 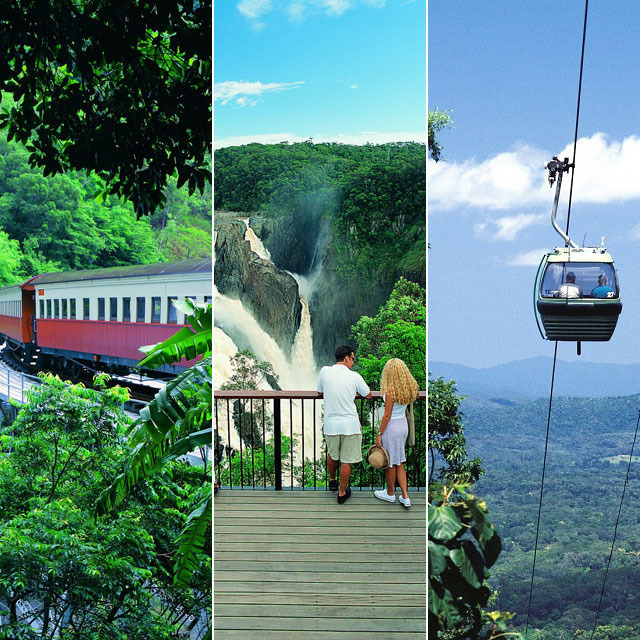 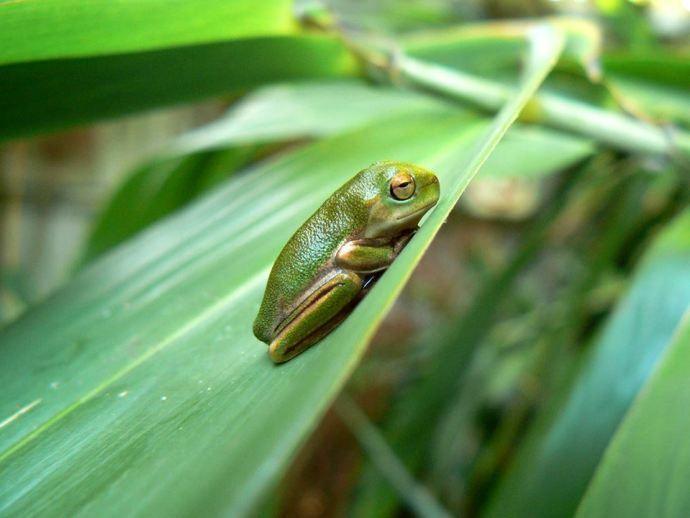 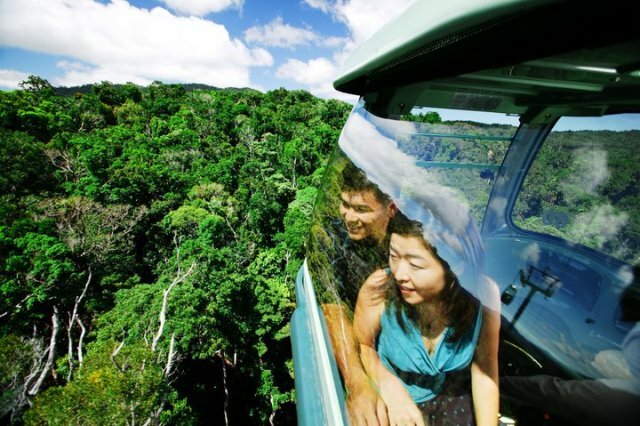 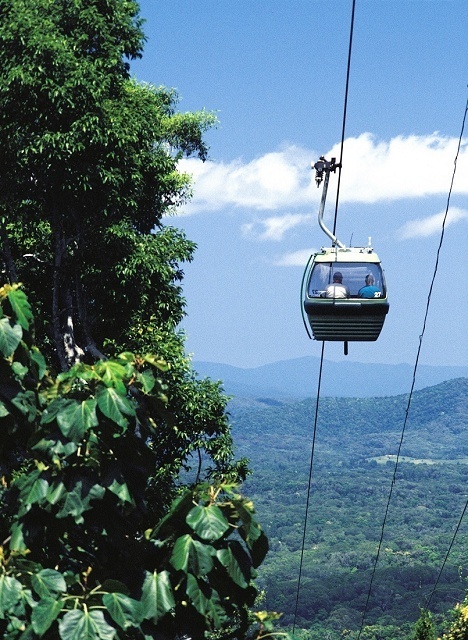 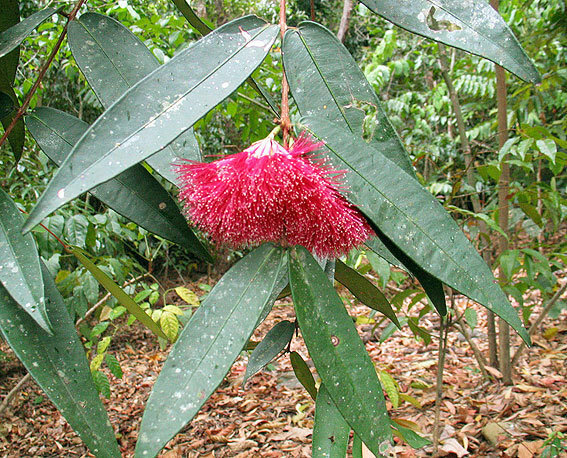 At the scheduled time, board Skyrail for the world's most beautiful rainforest experience. 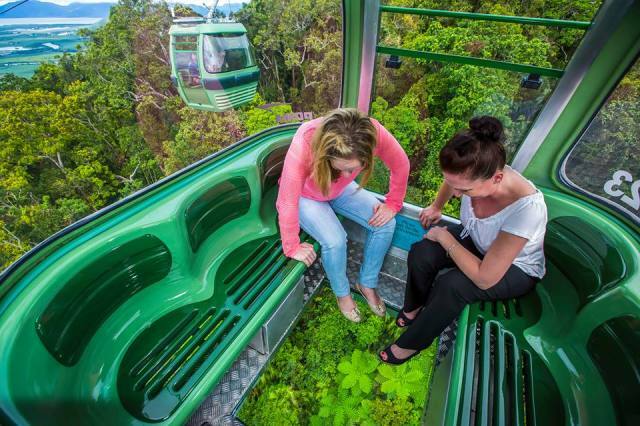 Gliding just metres above the rainforest canopy in comfortable 6 person gondola cabins, take advantage of the two stops en-route (Barron Falls and Red Peak Stations) to enjoy a walk through the rainforest or visit the Rainforest Interpretive Centre.